What is a Day Porter, and How could one Help my Company? A busy commercial building requires a lot of care and attention. It can be tough to keep an office clean in between professional commercial cleaning visits. As a result, many corporations today are hiring day porter services that can handle a multitude of daily maintenance tasks. However, the exact duties of your porter will vary according to the needs of your building. A day porter is an extra set of eyes on your building. They are there to recognize and address minor issues that need immediate attention. For example, a porter can mop up a spilled cup of coffee before anyone even notices that it’s there. The bathrooms in a commercial building are constantly in use. Whether it’s paper towels on the floor or something more, a day porter will keep your bathrooms clean and functional during working hours. Corporate offices accumulate a lot of trash during the day. If it’s left to sit and wait, it can detract from a building’s overall appearance. Porters will remove trash during the day to prevent it from getting in the way of business. 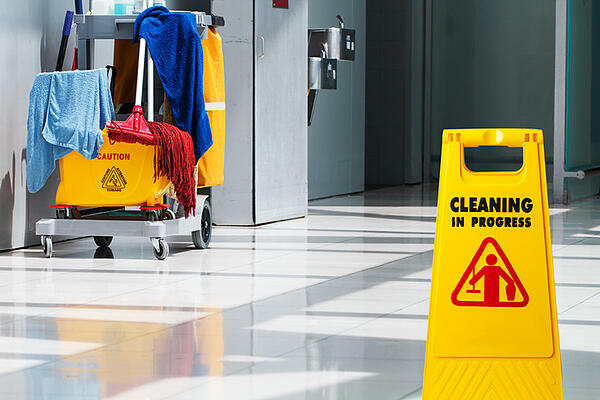 Day porters will also perform general cleaning tasks, like mopping the floors or dusting. 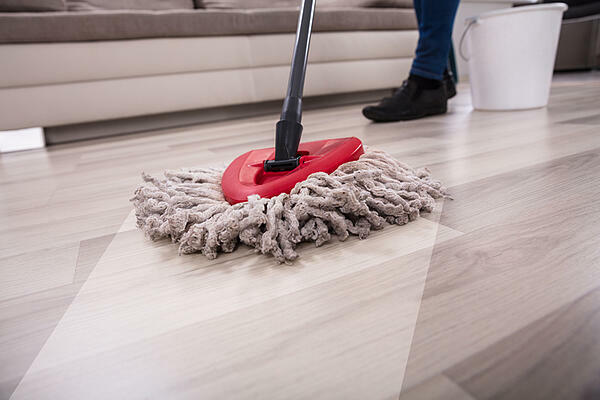 They can quickly clean up areas that need immediate attention. These additional cleaning services will help your building sparkle at all times. Porters can also help to beautify outdoor areas of your office building. They can pick up trash in your garden or sweep up areas of your parking lot. This extra set of hands on your team can make a big difference in creating a winning first impression. Day porter services will make your building run more smoothly. Instead of dust and dirt accumulating in between cleaning appointments, a porter will help you look your best every day. Imperial Cleaning Company has been cleaning America’s offices for more than 24 years. We are available to businesses nationwide to provide porter services, commercial cleaning, carpet cleaning, green cleaning and more.